Manuel Pellegrini says it is his “duty” to emphasise to West Ham they must resist any complacency against relegation-threatened Cardiff. 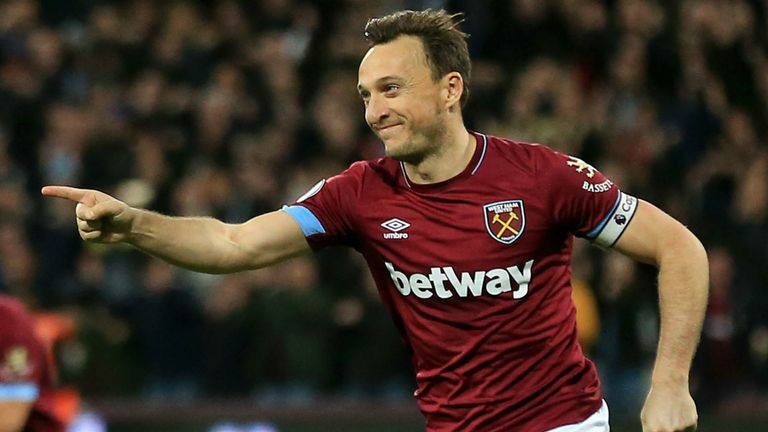 West Ham are chasing a potential seventh-place finish in the Premier League and will aim to achieve back-to-back league wins for the first time since December away to Neil Warnock's side, who are two points adrift of safety. The Bluebirds have lost their last three matches, conceding 10 goals in the process, but Pellegrini insists his side face a stern examination against a motivated opponent on Saturday. "It is my duty to convince the players that the position of the table of Cardiff will make it a more difficult game not an easier game," Pellegrini said. "They are playing a home game, they will try to add points and they are fighting to avoid relegation. "They don't have too much of a difference in points from the other teams [in danger]. We need to play a game with a very high pace from the beginning, to be a sharp, aggressive team and win the game." 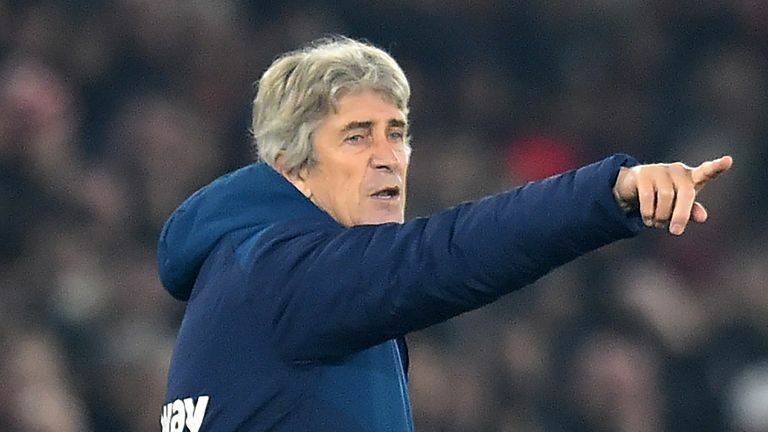 West Ham boast the best Premier League record of clubs outside the top six at home but have registered just four wins on the road so far, and Pellegrini admits that needs to improve. "We have improved our home performances. Remember we started the season losing the first two games we played in our stadium so with the last two games that we won I think that we improved," he said. "We have to play five games more in our own stadium so one of the targets is not to lose any more points [at home] and after that see what we can do in the games that we play away - starting on Saturday against Cardiff, which will be a difficult game." The Hammers are unbeaten in the last four games that Javier Hernandez, who has scored six times so far this term, has started and Pellegrini is pleased with the recent performances of the striker. "Javier is in a good moment - his commitment with the team, he is making good movements in attacking," the West Ham boss said. "Maybe as with all other strikers they want to score more goals but he is involved in the play that allows us to score. "We also have now coming back Marko Arnautovic so I think we also have an option also not only in the starting 11 but we have important options on the bench also." When asked whether it was tough to chose between Hernandez and the returning Marko Arnautovic, Pellegrini added: "I always say for a manager it is more difficult when you don't have players [to pick from]. "If you have different options, maybe one of them for different reasons must wait in a moment or they can play both together. But having good options for me is a solution not a problem."